Milk Chocolate Poker Chips. Chocolate Store, the online candy store with chocolate and candy. 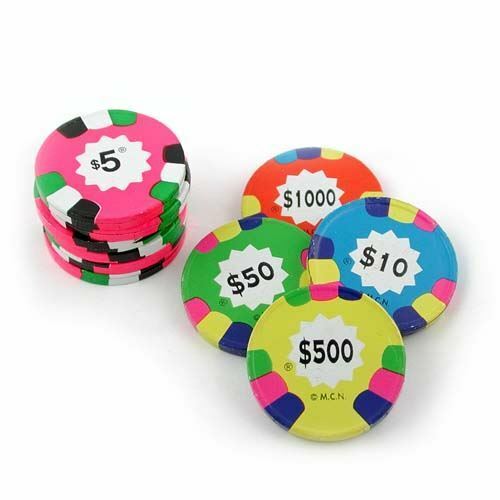 Milk Chocolate Casino Poker Chips – They look just like the real thing! It isn’t often that you can eat your winnings. Approximately 65 pieces to a pound. Milk Chocolate Poker Chips – They look just like the real thing! It isn’t often that you can eat your winnings. Approximately 65 pieces to a pound.